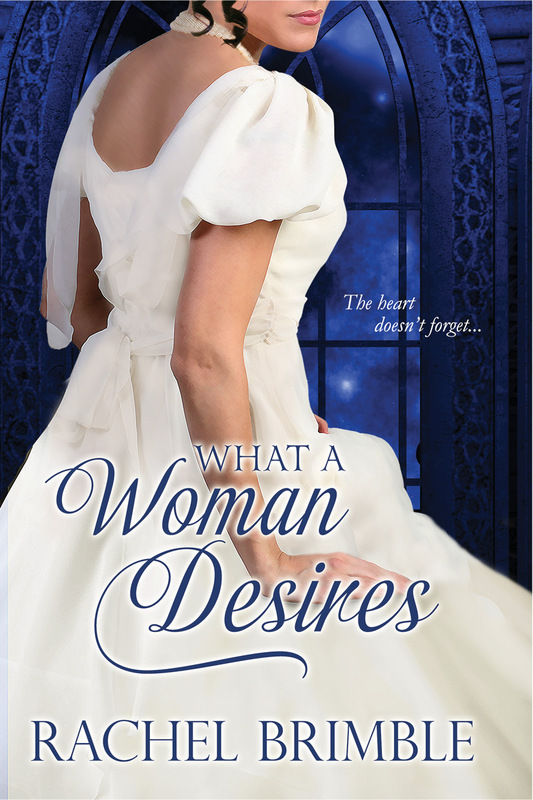 I’m thrilled to have Rachel Brimble, amazing and multi-talented author, on my blog site today, answering interview questions as well as introducing her newest book, WHAT A WOMAN DESIRES. Take it away, Rachel! 1) What genre(s) do you write in? Why? I write Victorian romance for eKensington and contemporary romance and romantic suspense for Harlequin Superromance. I write in these sub-genres because it’s what I love to read. The Victorian era fascinates me because it was a time of such change for women and industry, the potential for stories is huge. As for the Harlequin books – they are all set in the fictional UK seaside town of Templeton Cove. I have just finished writing book 4 in the series and can’t wait to get started on book 5. I could run and run with these characters. I love them! 2) What/Who inspired you to start writing? 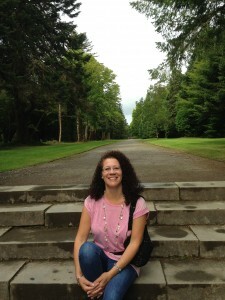 I’ve wanted to be a published author since I was seven or eight and discovered Enid Blyton’s Secret Seven books. I used to write six or seven page stories and then bind them with ribbon. I really wish I still had them, lol! After that, authors like Judy Blume and the Sweet Dreams books (remember them??) inspired me. It wasn’t until the birth of my youngest daughter in 2001, that the bug really hit and I had a ‘now or never’ moment. I started writing short stories. My first novel (romantic suspense) was published in 2007. 3) Who would play your characters in a movie? I am a very visual writer and need pictures to wake up the muse – I start every book browsing the Internet for pics of my hero and heroine. For WHAT A WOMAN DESIRES, Thomas Ashby (my hero) would be played by the delicious Tom Hardy (as he was in the movie Lawless) and Monica would be played by Emily Blunt. 4) Any suggestions for would be writers? Keep writing and study your craft – Nothing teaches you to write like actually doing the work. Read, read and read some more. Study the books you love from a writer’s perspective and see if you can pinpoint the highs and lows of the story, what you love or hate about certain scenes and why. This will give you the tools to construct a good, page-turning plot. Also, I enrolled in as many affordable online courses as possible – there are some great courses on plot, POV, characterization and dialogue available for a few dollars via the Romance Writers of America chapters. I learned so much and made a great many friends along the way. 5) What makes a good story to you? The characters – if you have characters readers understand and care about, you are more than halfway there. They don’t have to necessarily ‘like’ the characters but readers need to understand them. Many reviewers comment on my villains – they are horrible! Yet, they say they couldn’t get them out of their minds whenever they stopped reading. I hope this is because they leap from the page, they’re real and even though readers want to see them get their fall at the end, they understood their motivation throughout the story. 6) Do you believe writers are born or made or both? Both – to be a writer, you have to be passionate about words. You have to read, and you have to have a burning ambition to succeed. Writing is a craft, it can be learned but the tenacity you need to succeed can only come from within the writers themselves. 7) Besides getting published, what was your awe moment? When I signed with both Kensington and Harlequin Superromance in the same year – these publishers were both on my ‘dream’ list. 2012 was an awesome year! I hope you’ll leave Rachel a comment! This entry was posted in Books and tagged eKensington, Harlequin Superromance, Rachel Brimble, Templeton Cove, What a Woman Desires. Bookmark the permalink. SO great to be here today Thanks for having me! I will pop backwards and forwards all day to answer any questions and comments. It’s so exciting to have you here today, Rachel! Congratulations on yet another fabulous book! 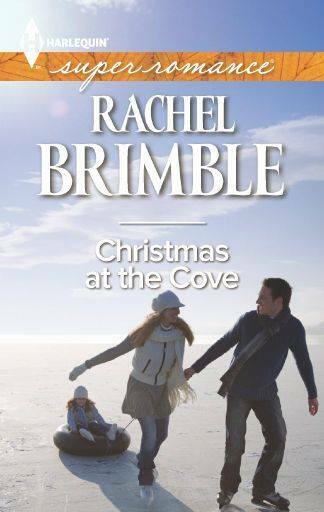 I LOVED Christmas at the Cove, and I know What a Woman Desires will be just as good. Thanks for taking time from your busy, busy schedule to visit here! Good morning Dixie and Rachel, I was wondering how long it takes you to write a book and do you change your mind about the characters or plot alot ? Great questions! It takes me about six months from idea to finished draft to finish a book…all being well. To answer the second part of your questions…ALWAYS!! I start a book with character sketches and a brief synopsis and then dive in. By the time I reach the 40,000 word mark something about the characters or plot is unexpected. I scream a little (a lot!) but continue to write and worry about sorting things out in the next drafts. Writing is hard work! Hi Susan! I love hearing Rachel’s answers to your questions, because I actually stalk her to find out how she does everything! Wow! I don’t start out with notes of any kind! Could be that’s what I’m doing wrong? Maybe I’ll try that next time. Thanks for stopping by, Susan!